No jokes here, Rent Any Wheeled Skid Steer for Only $995/Month! That’s a $1,200 Savings or more than a 50% Discount. You’re not going to get that deal anywhere else. Skid Steers are a truly versatile machine that can be used with several attachments to accomplish a wide variety of jobs. Perfect for those landscaping jobs and new building sites starting up this Spring. 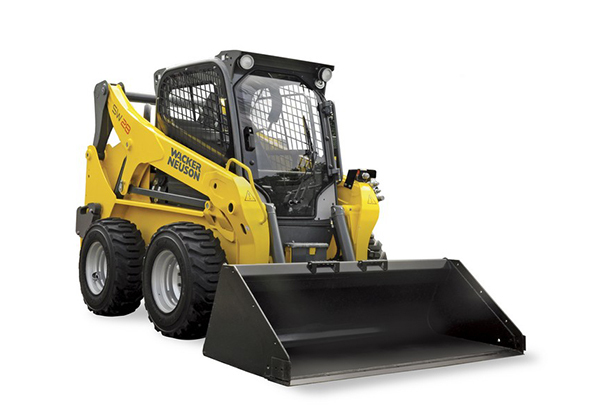 Our Wacker Neuson Skid Steers offer great power and operating capacity to outperform the competition.